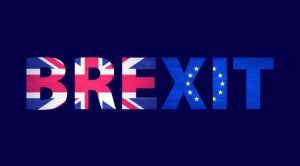 The U.K. Brexit referendum on whether to remain with or leave the European Union (EU) took place on June 23, 2016. The result was a clear victory for the “leave” forces. But markets were shocked. All the “experts” had predicted voters would elect to stay. I was among the few to prepare investors for that shock. In the days before the vote, I urged my readers to short the British pound and buy gold. Those who did made huge gains. Some readers even wrote to me to say thanks for paying their kids’ college tuitions for that year — that’s how much money they made. You can find the rest of this article here.